Taking a ride to the country is one of my favorite things to do. I love to stop at my favorite antique and vintage stores. There is one in particular that is filled with amazing pieces and there is always something to love. 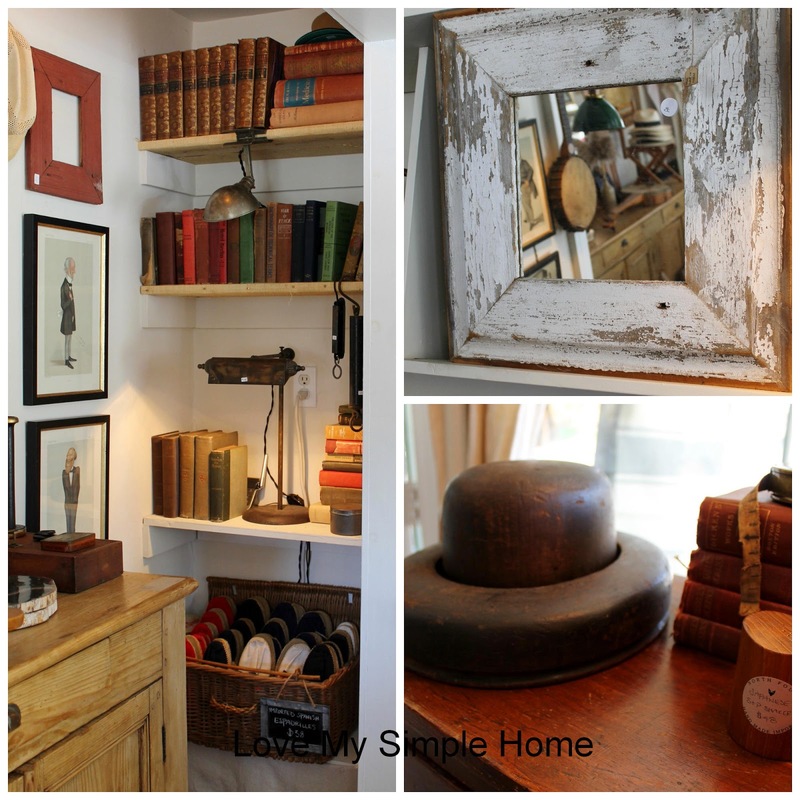 The name of the store is NORTH FOUND & CO. it is located in Peconic a hamlet on the North Fork of Long Island. Come on in and have a peek at these rare antiques that inspired my photos. I am pretty much in love with all of the lights!! Oh and those cute hats too! Check out the hat mold...how cool is that!! I love all the details of the vignettes. I hope you had fun peeking inside this lovely store with me. If you are on the hunt for rare antiques found from around the world, I highly recommend a visit to North Found & Co. Or if you can't make the trip you can visit their website here. I would love to be shopping at that store. Looks great...thanks for sharing! Thank you for taking us shopping with you. I spied several treasures I would love to own! What a great store. I love the chairs! How much were they??? 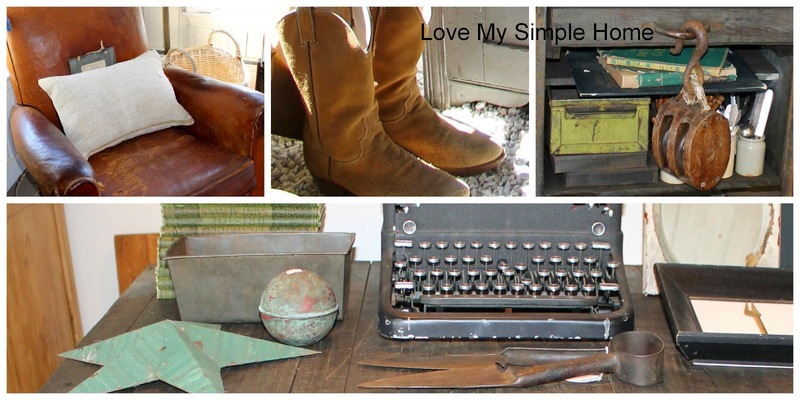 A fabulous store with so many great finds displayed so beautifully! Oh my goodness!! I wish I lived close enough to visit. This looks like a wonderful store!